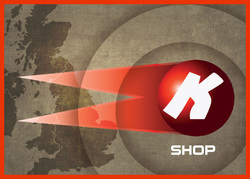 K Cricket & Hockey Training Products - K - Our cricket and hockey equipment. The Katchet company is dedicated to providing superior quality products for the training ground, enabling players and their coaches to get the best out of themselves. We have merged with Fusion Sports, a company who share our desire for quality and innovation to produce a comprehensive range of unique training aids. 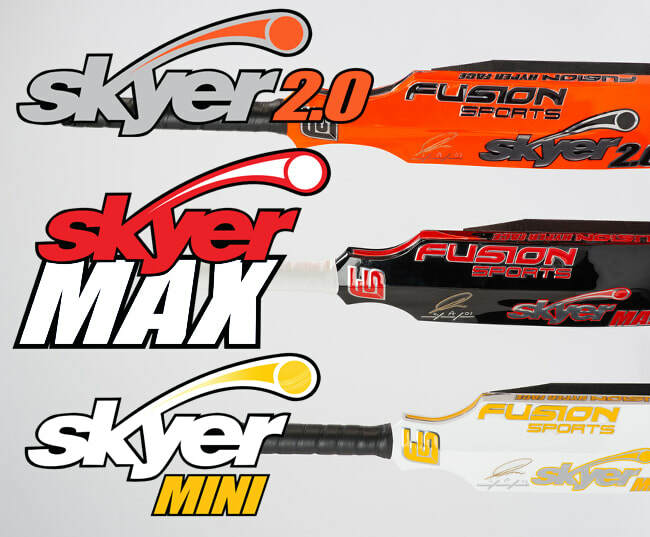 Check out the new Skyer HYPER FACE Range! Katchet - the invaluable cricket training and coaching aid. Katchet mirrors random deflections encountered when the ball deviates after hitting the bat or wicket. Based on the same principles of deflection and reaction, Katchet is helping hockey goalkeepers sharpen their reflexes and improve their shot stopping technique. 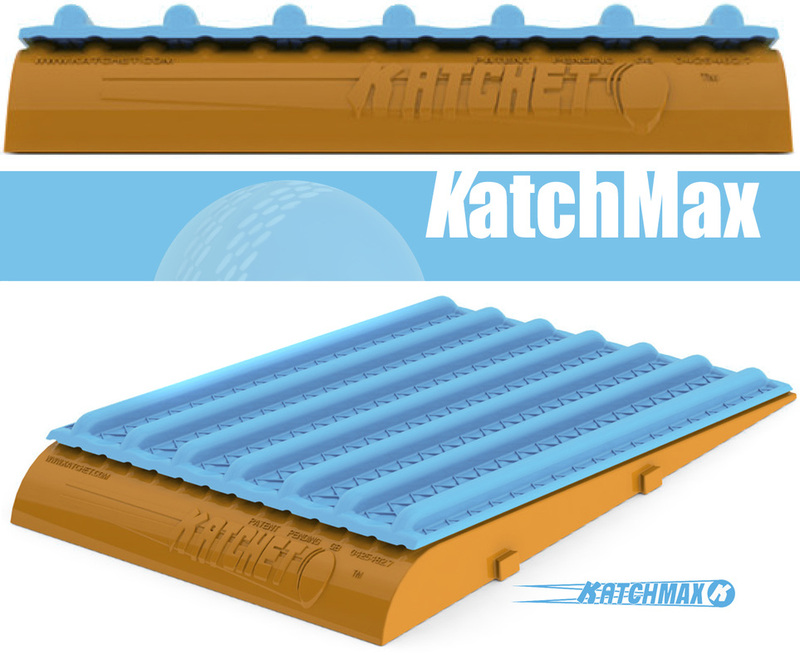 KatchMax - If you want a challenge and you want to be the best catcher or keeper you can then the Max can help. Designed to sit on top of your Katchet or flat on the ground the Max will deflect a ball randomly from zero deflection up to extreme to test the best in the world. Alternatively it can be used with multiple catchers. 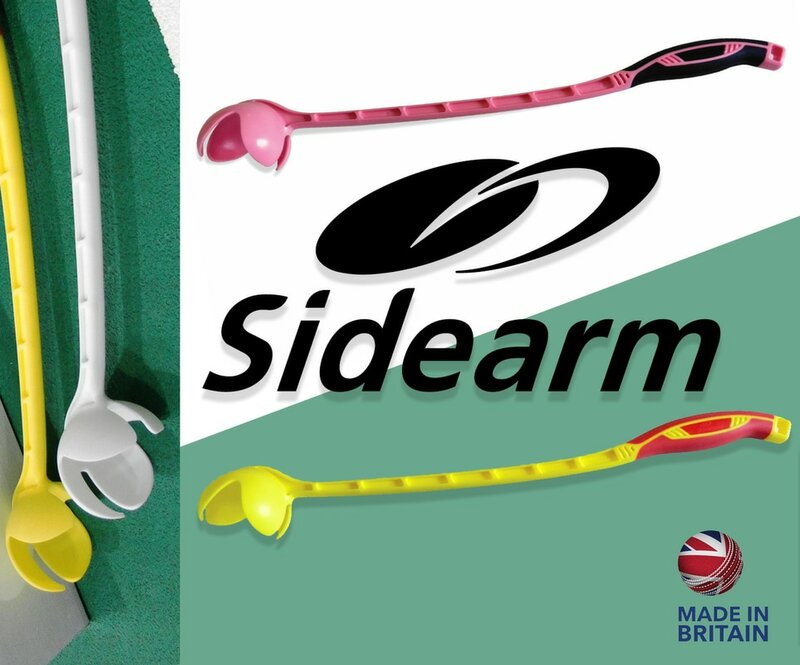 The Sidearm is great cricket training aid, that recreates a similar feeling in training to actually facing the bowler. The Sidearm is really versatile and can be used for training most cricket skills. The Sidearm is easy to use, and takes less physical effort compared to normal throwing, so you can throw for longer periods at higher speeds with less risk of injury. 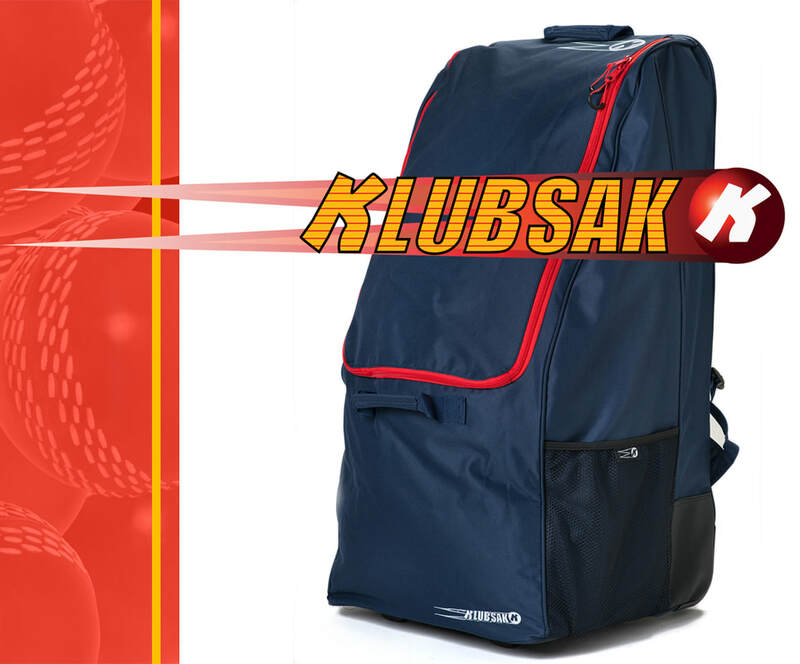 KoachSak - We are proud to introduce this brilliant addition to our range. 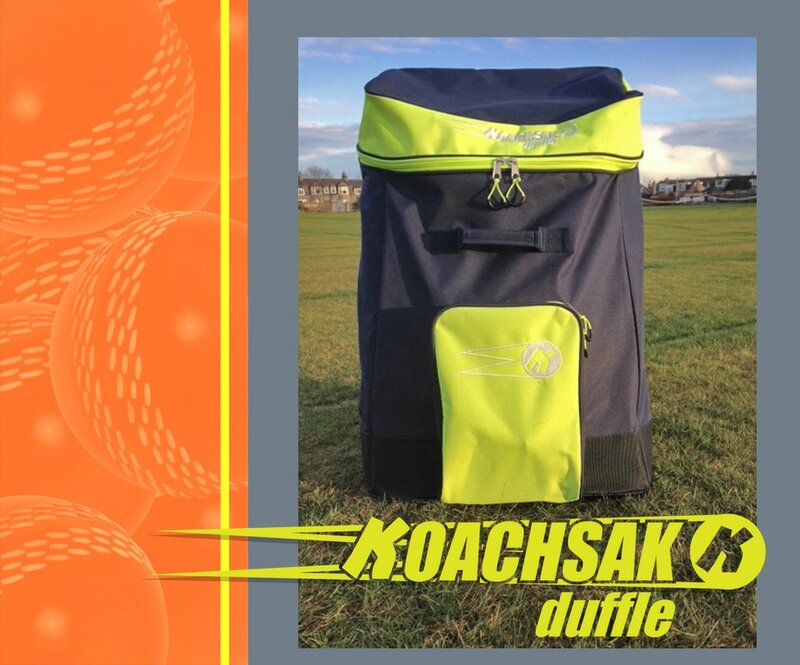 The first bag in the World designed specifically for the modern Cricket and Hockey coach and team. 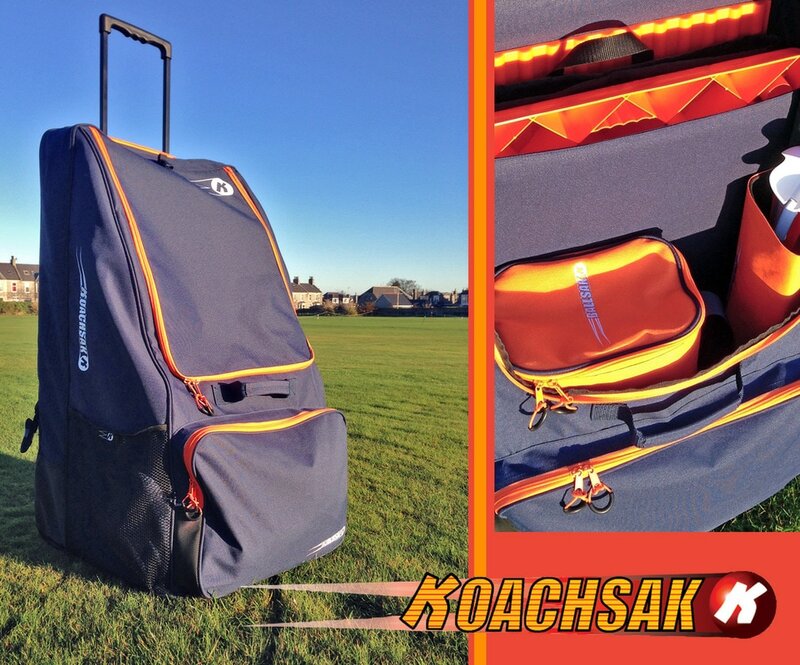 The KoachSak will fit all your equipment in a versatile and hugely practical way. We can only apologise for not doing this earlier! The coaches version of the popular players duffle. Proving very popular with development officers who travel frequently daily and require a light bag, designed for coaching equipment. Designed for the Club, School and Coach. Ideal for the junior player, will fit all their playing kit comfortably and practically. 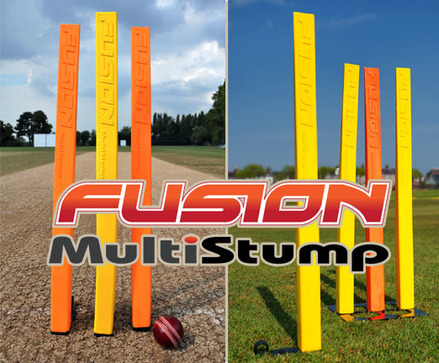 The NEW IMPROVED Fusion Multi-Stump, cricket coaching and training aid, is aptly named due to the multiple roles it can perform. This revolutionary product takes the previously functional stump into the 21st century and provides the coach and player with a training aid which responds to the needs of the modern cricketer. 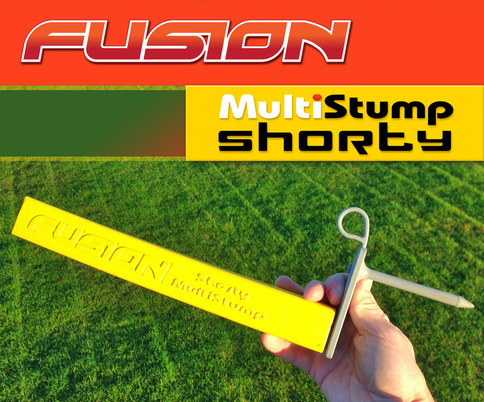 Multi-Stump Shorty - The Shorty has been introduced due to popular demand. Measuring 14 inches in height the Shorty is perfect for focusing bowlers and fielders towards hitting the base of the stump. 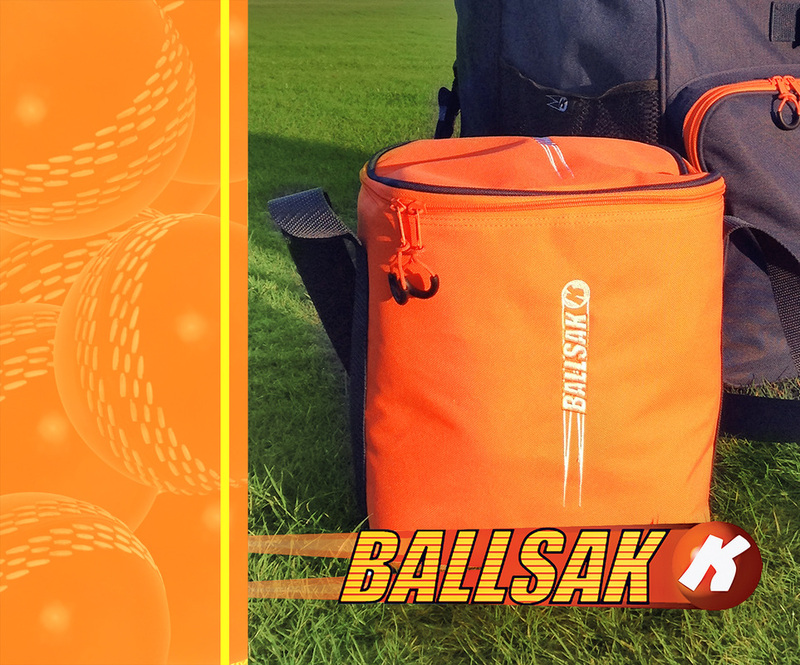 BallSak - Designed for the KoachSak range to fit easily and snuggly, the dubiously named BallSak will fit up to 24 cricket or hockey balls. 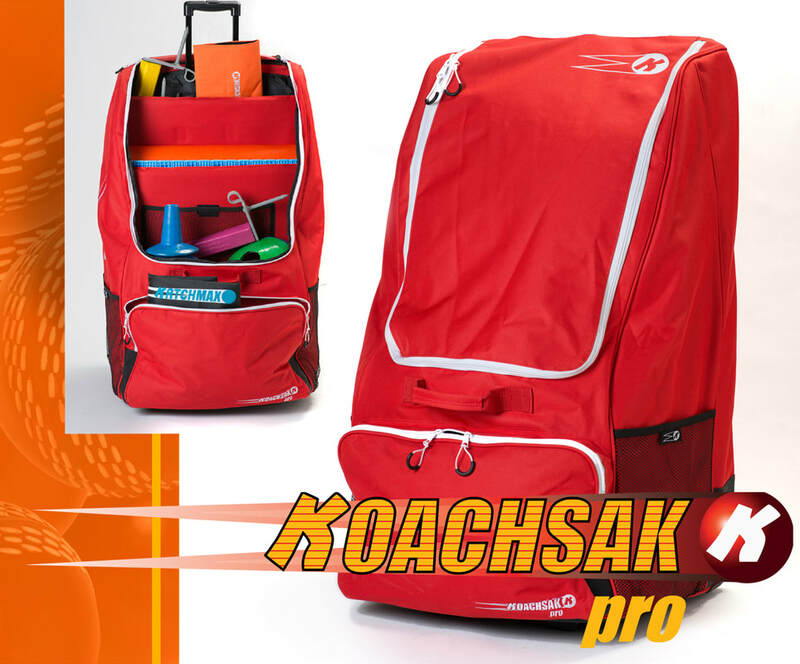 Each KoachSak (original only) comes with one included but additional units can be purchased to fit alongside depending on a coaches requirements. Comprising three models to cater for every coach and situation, the Hyperface range takes the original Skyer, which had the best rebound on the market, and attaches a 'fuel injected Turbo' for the best performance we’ve experienced! 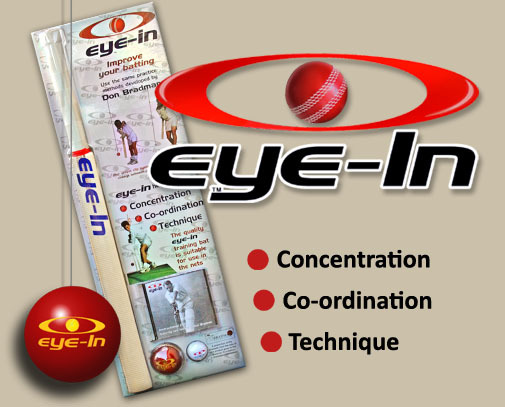 Eye-In™ - Using our innovative clip system which allows the user to easily change between cricket ball and golf ball, combined with the quality Eye-In™ training bat, the Eye-In™ will help players of all ages and ability to improve their concentration, co-ordination and technique. Original footage of the great Don Bradman is contained within the DVD included. COMING SOON - Batting Ball. We at Katchet are the owners, designers and manufacturers of Katchet, KatchMax, KoachSak, BallSak and K-bowl ranges and distribute Worldwide. 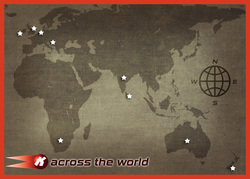 We are also joint owners of Fusion Sports, manufacturing and distributing their market leading products around the World.